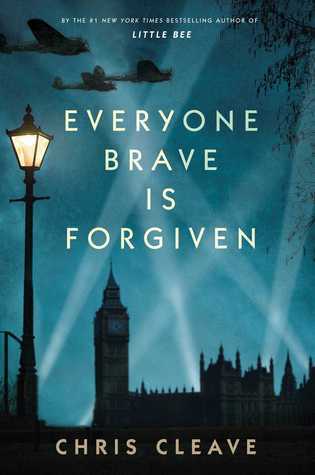 Today I'm featuring Everyone Brave is Forgiven by Chris Cleave, which I got at BEA a few weeks ago. War was declared at eleven-fifteen and Mary North signed up at noon. She did it at lunch, before telegrams came, in case her mother said no. She left finishing school unfinished. Skiing down from Mont-Choisi, she ditched her equipment at the foot of the slope and telegraphed the War Office from Lausanne. Nineteen hours later she reached St. Pancras, in clouds of steam, still wearing her alpine sweater. The train's whistle screamed. London, then. It was a city in love with beginnings. Page 56: "No one joked now, or swore, or passed whisky. 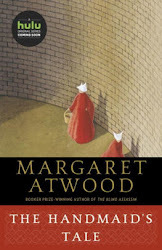 Now each man alone in his sodden clothes weighed the warmth of the things he had gained against the cost of them, and since the price had been paid by all of the acting together, it was best if they all sat alone." My thoughts: This is one of the books I was hoping to come away with from BEA this year. In addition to getting a signed copy, I had a chance to hear the author speak about his grandparents, who were the inspiration for the novel. They lived through World War II, and, in recent years Cleave's grandfather broke his silence about his war memories, sharing them with the author. Cleave noted in his BEA remarks how everyone was affected by the war. His sentiments rang true for me, as my mother and grandparents spent the war years living just outside of London, and their lives were forever changed by the experience. From Goodreads: From the author of the #1 New York Times bestselling Little Bee, a spellbinding novel about three unforgettable individuals thrown together by war, love, and their search for belonging in the ever-changing landscape of WWII London.